Emily Harris is a demographic analyst in the Kem C. Gardner Policy Institute, specializing in quantitative analysis. Ms. Harris is responsible for developing, manipulating, and analyzing datasets pertinent to population research. More specifically, creating county and statewide postcensal population estimates for the state of Utah by utilizing population, household, and housing unit estimates from the regional and community level. Ms. Harris earned her B.A. in Sociology from Middle Tennessee State University, and her M.S. in Sociology from Purdue University. 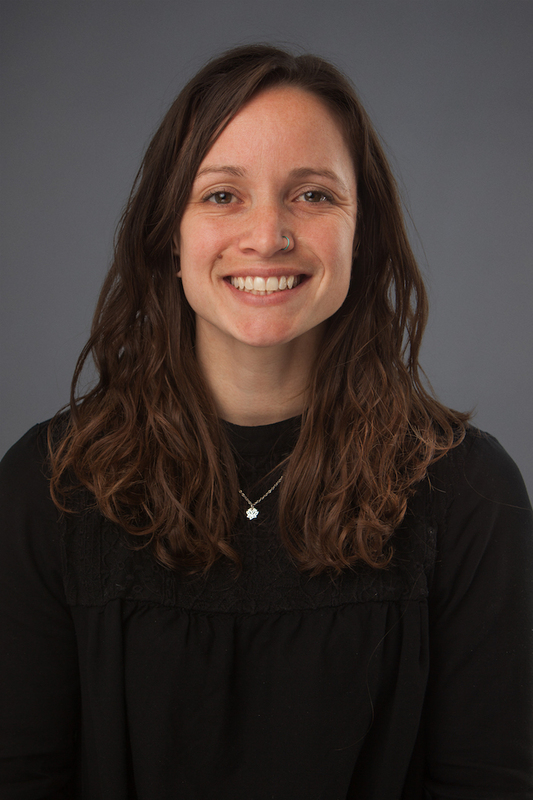 Prior to her time at University of Utah, she was a research analyst at the Center for Research on Young People’s Health, and an instructor of Statistics for the Social Sciences at Purdue University.